What are the multiple sclerosis warning signs? These are similar to early multiple sclerosis symptoms. You will more than likely have more than one of the signs. And these most likely will be mild, but, and this is rare – they may be severe. If they are severe, a doctor or even an emergency room visit may be in order. This depends on the specific symptom and how you feel about it. You may wake up one morning and experience numbness in your hands or feet. Or you may not be able to move. It all depends. If you already suspect MS, and have done a little research, you may know what to expect. Especially if you have a family member, relative, or friend who has multiple sclerosis. If not, you may want to see your doctor to help make sense of your concerns. You may have warning signs that come and go and are more mild. They may be minor annoyances like unexplained tingling or numbness in your arms, hands, legs, or feet. One of the most common signs that alerts doctors that you may be developing MS is optic neuritis. Another of the signs you may experience first are balance problems. This is one of the first things Cir noticed as a teenager. Balance problems as well as extreme fatigue. It's easy to see how these alone would not be enough to say, you have MS.
Balance problems and fatigue are very general symptoms. But along with all the others, yes, your doctor would probably either continue to monitor you. If your prior medical history warrants it, he or she would probably order tests like an MRI. After reading the MRI, and seeing the white spots or areas of plaque on your brain or spinal cord – your neurologist can tell you if you have multiple sclerosis. So don't jump to conclusions. 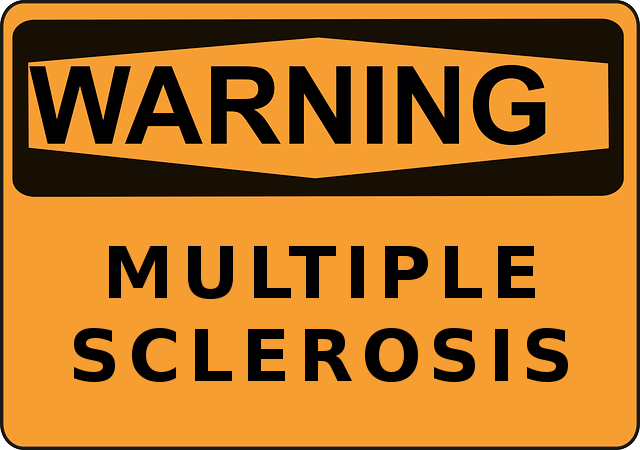 Your symptoms or signs may not be attributed to MS. I've known a few people who were “diagnosed” with multiple sclerosis, only to find out later on that they had something else. Here is a list of some of the most common warning signs of multiple sclerosis. If you are worried that you have MS, by all means, talk to your doctor. But don't assume that because you have one or two of these symptoms, you automatically have the disease. Only a neurologist can say for sure. This list of warning signs is by no means the only ones you might possibly experience if you are developing MS. And you may only experience one or two. And then again, you may have several which prompt you to feel that something is wrong. Multiple sclerosis is so unpredictable and so different from person to person. It's almost impossible to say how your MS will turn out as opposed to your friends MS. MS is as different as the people who have it. Ultimately you will need a professional to determine whether or not you have this disease based on your multiple sclerosis warning signs or if it's something else entirely. After receiving a diagnosis, you can begin the task of learning about it and how to deal with the symptoms you are having. Managing the symptoms seems a lot like a full-time job sometimes, but fortunately you can learn to manage them. Go from Multiple Sclerosis Warning Signs to the Home Page.